Tune I'm with us live every Wed-Sat at 6:30pm and again at 9:30pm. We review new music submissions every Wed and Sat. 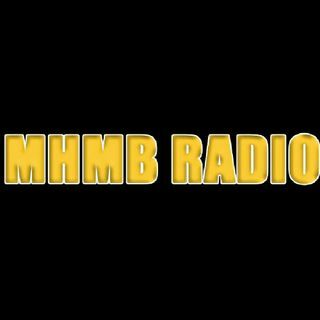 Visit mhmbradio.com for more info about us. Check out previous radio interview episodes right here.